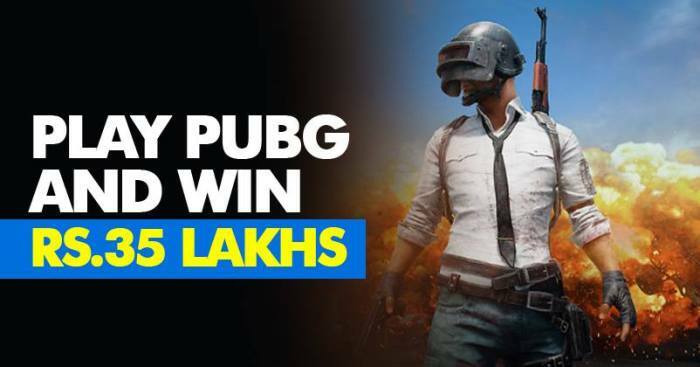 P.U.B.G New Tournament Win 35 lakh Only By Playing ! Earn Money online / Gaming / P.U.B.G. Player Unknown Battle Ground (P.U.B.G.) is currently the most popular game in the world and players can not stop showing their love for this game. If you feel that playing games can not help you earn money, then here is a way of earning money while playing, because P.U.B.G. has Spread all throughout the world and announced a tournament in India, Singapore, Philippines, Malaysia, Thailand, Japan, Korea , Australia, Indonesia, China, and New Zealand. 0.1 It is divided into two categories — the amateur and influencer pool, which have a combined cash prize of $50,000 (about ₹35 lakh). This challenge is for the PC version of P.U.B.G. and is called the Omen Challenger, based on the name of HP’s line of gaming laptops. It is divided into two categories — the amateur and influencer pool, which have a combined cash prize of $50,000 (about ₹35 lakh). This challenge is for the PC version of P.U.B.G. and is called the Omen Challenger, based on the name of HP’s line of gaming laptops. To participate in this challenge, you need to register on HP Omen’s official website. 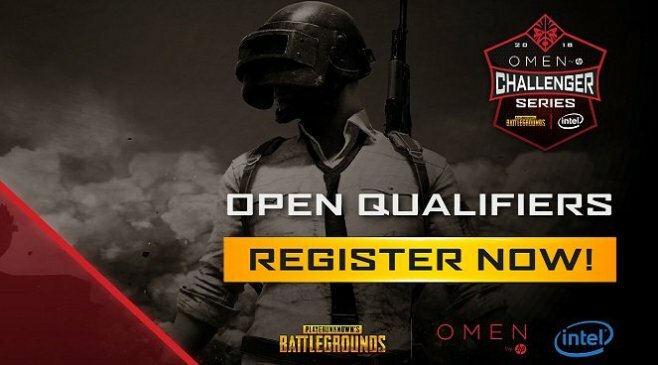 Registrations have already begun and the first round of online qualifiers will start on September 15.